While researching the HMS Nessus I found your post. My great Uncle was one of those 5 killed on the ship during the Battle of Jutland, June 1, 1916. 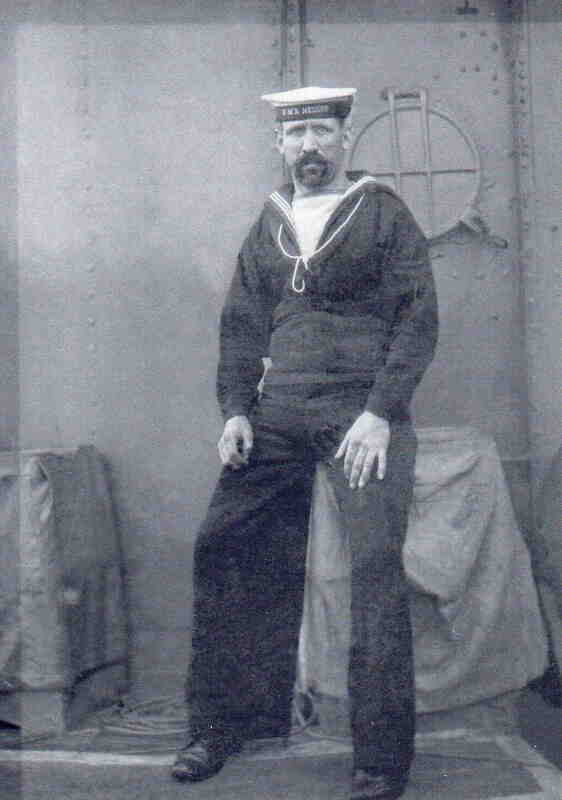 His name was William Pemberton Hesketh, Midshipman. I have a letter written to his family after his death and a photo of him. This is my grandad Herbert Henry Marshall, Bosun on HMS Nessus who sank 13 miles south east off the Pentland Skerries off the coast of Wick on 7th September 1918. The Nessus was returning to Rosyth Naval Base with another destroyer HMS Maenad. Both ships were zig zagging to avoid U-Boats. The Nessus was rammed by the Naenad in the engine room. This resulted in the fact that she could not make steam and sunk while being towed. All the crew including my grandad were saved. The Nessus was a veteran of the Battle of Jutland when she lost five crew. HMS Nessus also went to the aid of HMS King Edward VII where she took off the last man, Captain MacLachin. She sank three hours later.